"Faces are always a big challenge. Add features of ethnicity and I have my work cut out for myself. 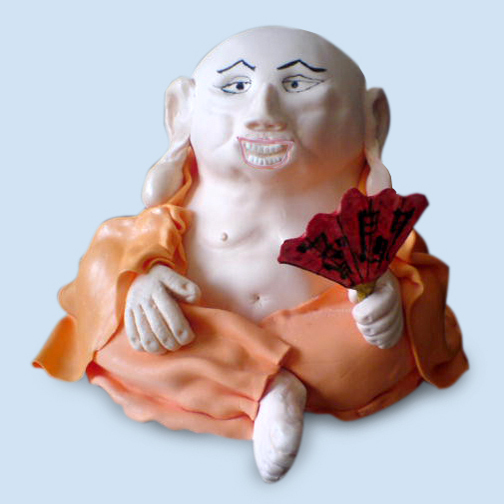 So for this Buddha cake, I centered myself, stayed present in the moment, and let it come to me."